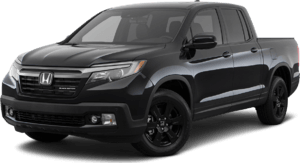 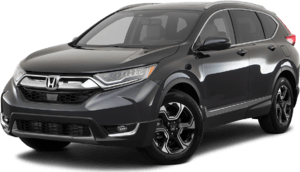 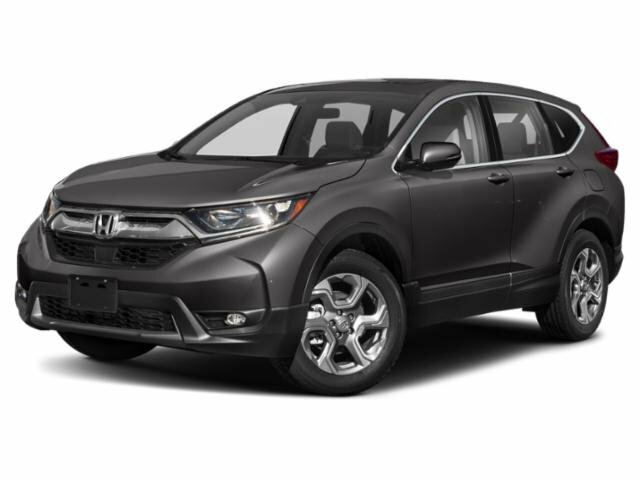 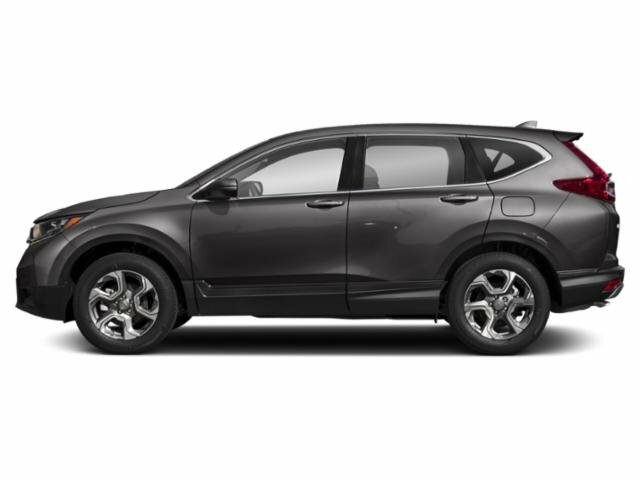 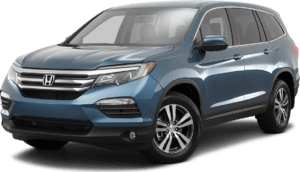 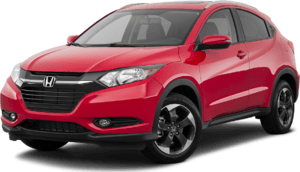 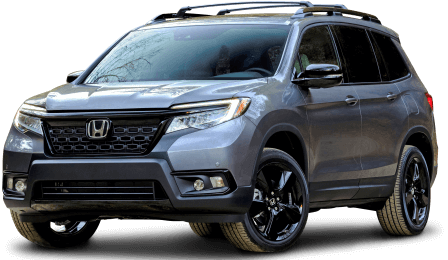 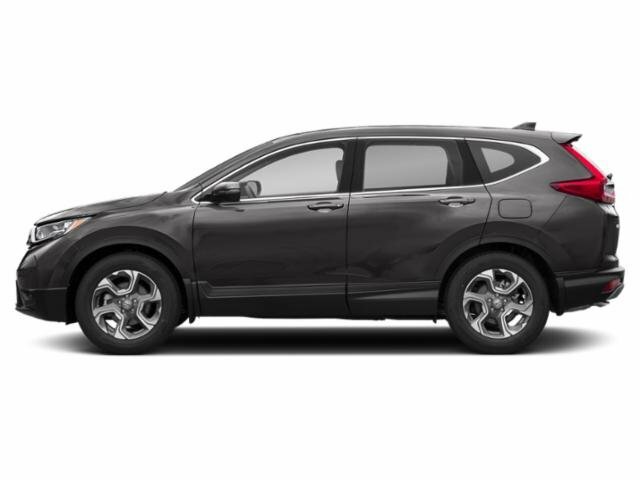 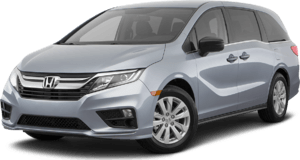 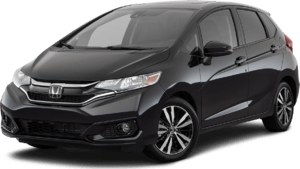 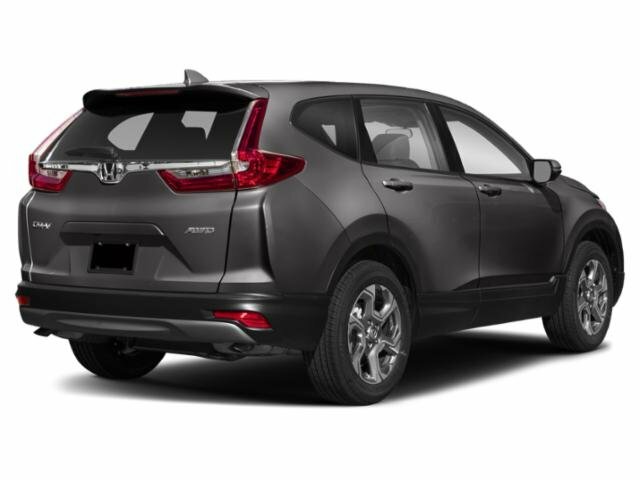 2019 Honda CR-V for sale serving Van Nuys, Los Angeles, Beverly Hills, Santa Monica, Hollywood and Culver City 5J6RW1H56KA002242 - Woodland Hills Honda. 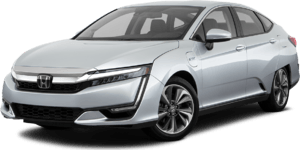 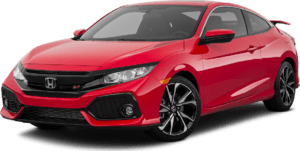 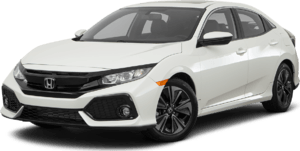 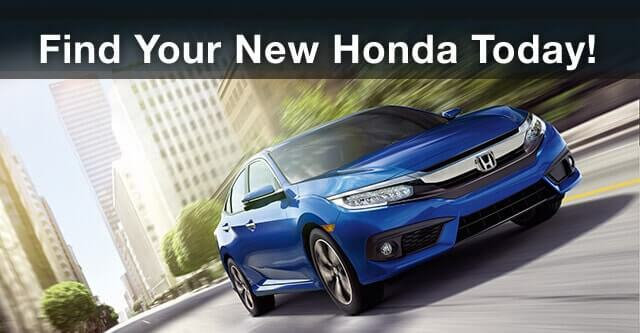 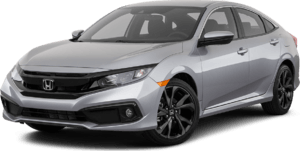 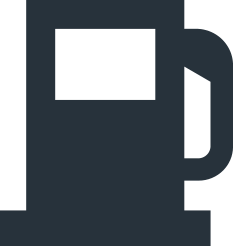 I had a very easy and friendly experience in buying a Honda Clarity fuel cell auto. 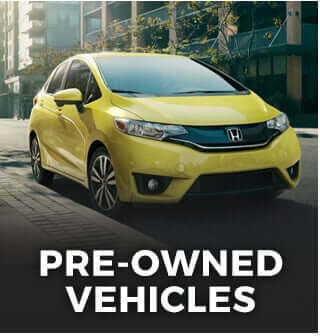 It did take about 9 months on a waiting list, but we thrilled when it arrived and with the care and assistance of the sales staff. 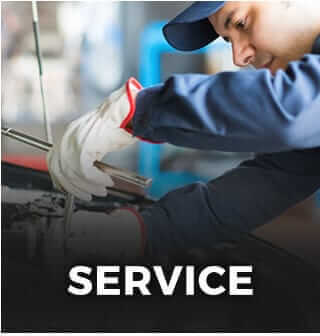 The wrap up of paperwork at the end was also very simple and took much less time than I had experienced in the past.